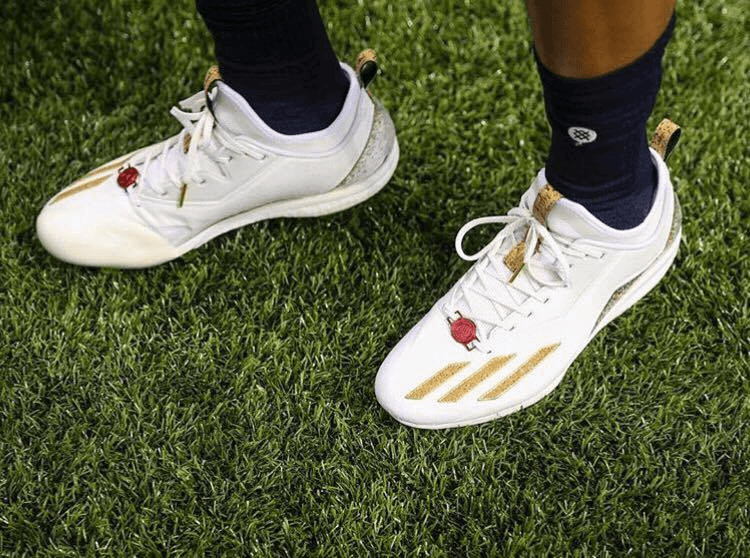 Similar to fellow young Jordan Brand stars Mookie Betts and Dellin Betances, Machado got his own custom 12 cleats, appropriately in Orioles colors. Love Manny taking a page out of Marshawn Lynch’s book with the Skittles imprint on the insoles of his cleats. 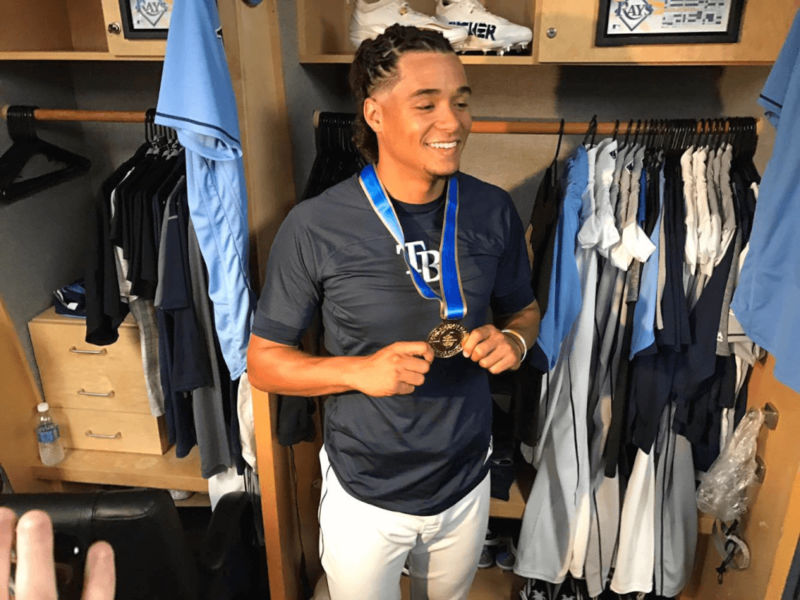 Manny’s sense of style has been well documented since his arrival in the bigs in 2013, when Under Armour was decking him out in their top notch products. You can shop the Jordan 12’s at the link.